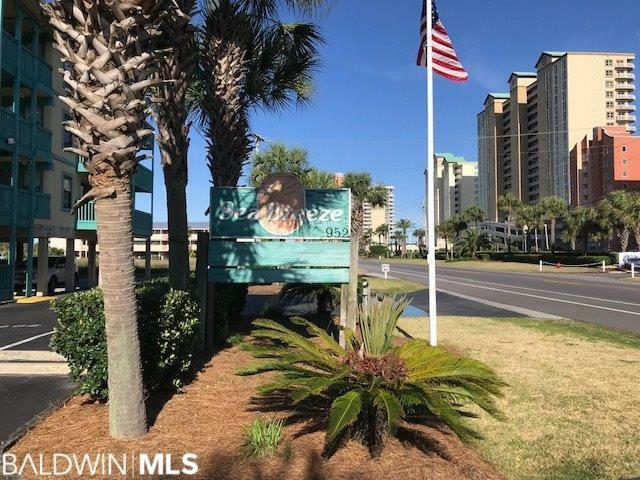 Best condo value in Gulf Shores!! 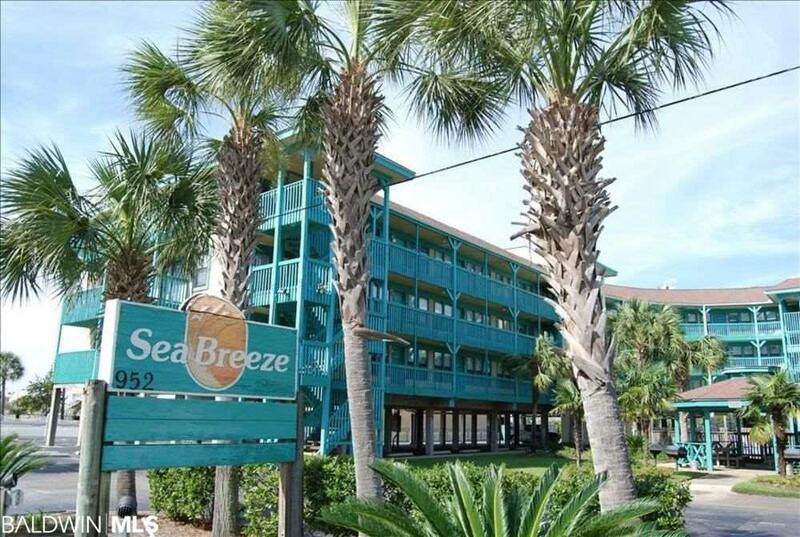 2 bedroom/2 bath condominium located in super popular Sea Breeze. This super nice unit has tons of upgrades and is priced thousands less than any other condo on the market! This is a non rental unit so you know it's in great condition! Tile throughout. Granite countertops in the kitchen and bathrooms. New HVAC, new hot water heater, new washer and dryer. Two elevators- super cool new pool, gazebo, and BBQ area.......and YES! 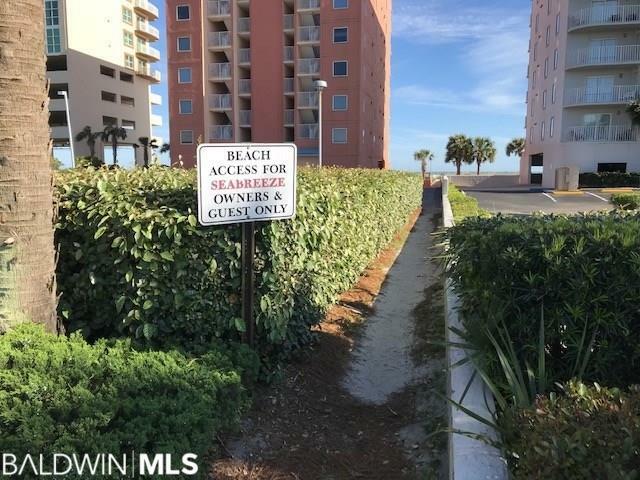 GUARANTEED BEACH ACCESS! Don't let this one pass you by. 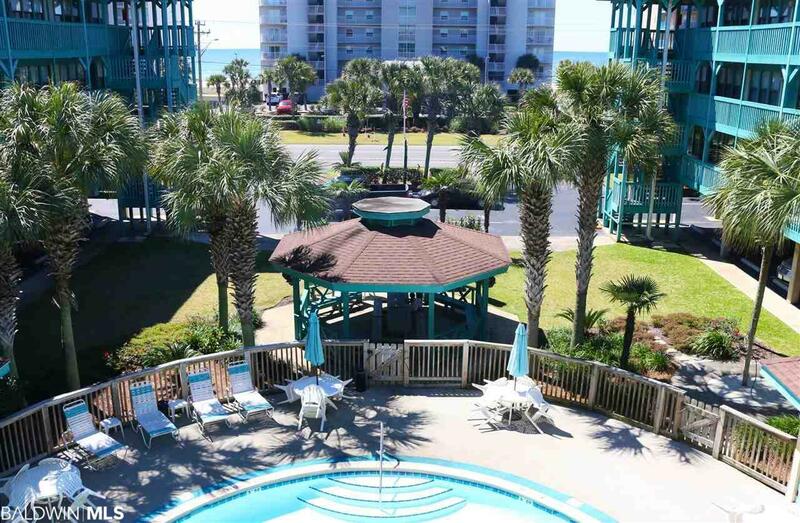 Great rental potential, perfect 2nd home, or BOTH!